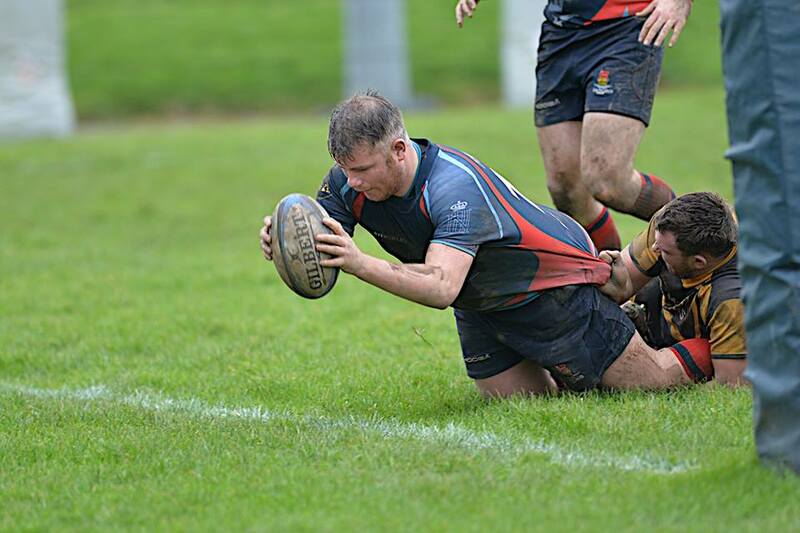 MIKE LEWIS is hoping Devonport Services can push on next season in Western Counties West. Former Tavistock and Launceston boss Lewis has joined Services’ coaching set-up, where he will work alongside Bryan Crichton. Lewis started his rugby career at Services as an under-14 before going on to play for Plymouth Albion. He is now looking forward to giving something back to his old club, who are keen to improve on their ninth-placed finish last term. In their last three years, Services have finished ninth, sixth and eighth. The last time they were challenging at the top of the division was in 2012-13 when they finished third behind St Austell and Bideford. “Bryan and I have had a few meetings and we both get on quite well,” said Lewis. “He’s really easy to get on with. “Bryan will do more of the backs stuff and I’ll do more of the forwards stuff. “I said I’d also do a bit more on the defence and he said he’d do a bit more on the attack, but we’ll probably dip in and out of each part and work on different pieces. “We are just going to try and make sure the boys have as much fun as possible. When asked about targets, Lewis added: “We have been set targets but they are internal targets. 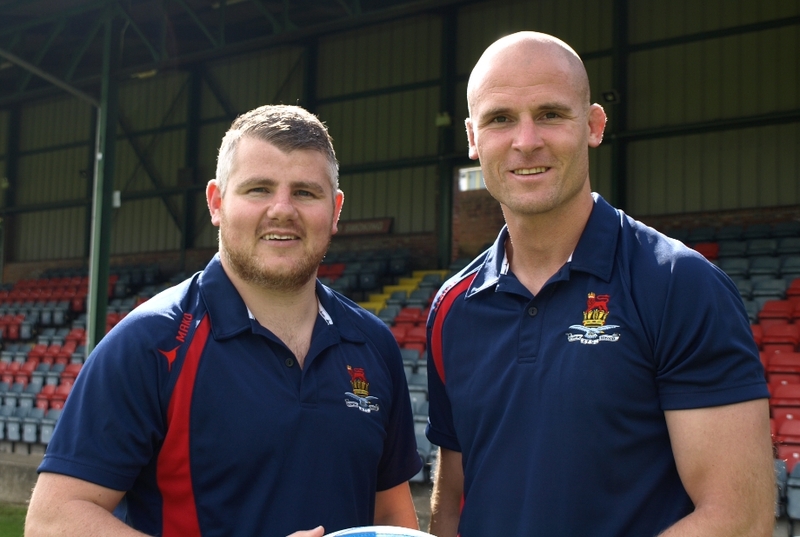 Lewis, who is an RFU community coach, hopes his arrival at the Rectory will mean Services have more time to develop their promising young players. “Services have always had depth,” said Lewis. “They have always had a second team and get an odd third team out for cup games etc. “I think what they are missing is not that strength in depth but maybe experience in depth. He added: “The youngsters that played last year will definitely be more experienced but then they’ll be another set of young lads coming through the colts again. We have to make sure they are up to speed and can keep up with the more experienced players in terms of patterns of play. “We are also trying to encourage some of the older players to take a more active role in the club, rather than just been senior players. “For example, Matty Anstis is organising a charity three-legged pub crawl this weekend. Lewis, though, is well aware how tough Western Counties West is, having been in the league with Tavistock. “Level seven is where that diversity really starts,” said Lewis. “It is that league where some teams pay. Obviously the teams that pay are not semi-professional but maybe they have some sponsors who give some players extra travelling expenses or a bit of money.“You do get some really good players in the league who are getting a bit of money but the rest are purely amateur. “It is quite hard to get out of the league because you get a lot of talent coming through, even if just for a season or two at clubs. “Each year there are probably five or six teams good enough to go up. He added: “You don’t realise who is playing in the league. Dan Williams stood out last year. He went on the England Counties tour but was playing for Torquay. He should have been playing National One. “Wayne Sprangle is the same. You’ve got Tom Skelding, who is also good enough to still be playing a lot higher. Devonport Services’ three-legged charity pub crawl will take place on Saturday. It is in aid of Combat Stress and will head around the Barbican, Hoe and city centre.